In 1994 (I believe), the handwritten cast list of The Alchemist shown in this article was examined by Kelli Wondra, a PhD student in Theatre and Drama. 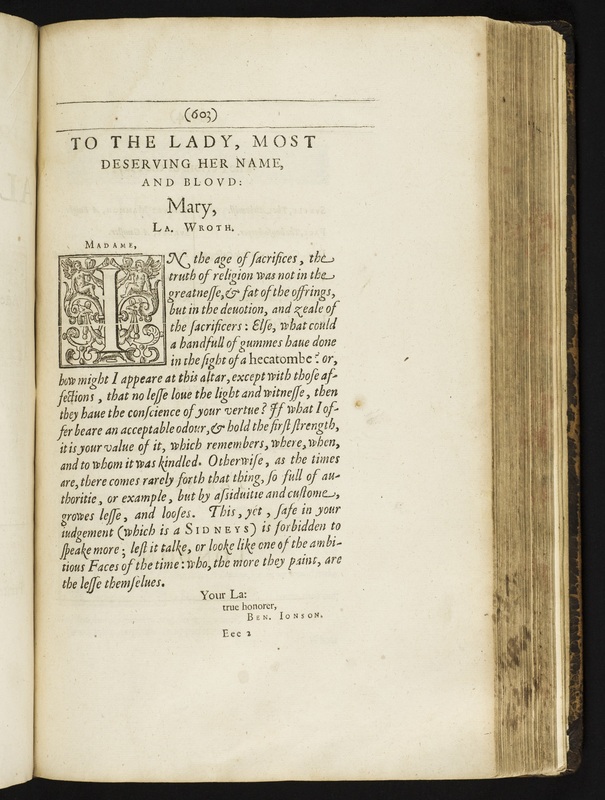 She checked the actors’ names against known, published cast lists of early performances of the play (just to see which theatre company’s performance the original owner of the book had seen and recorded). 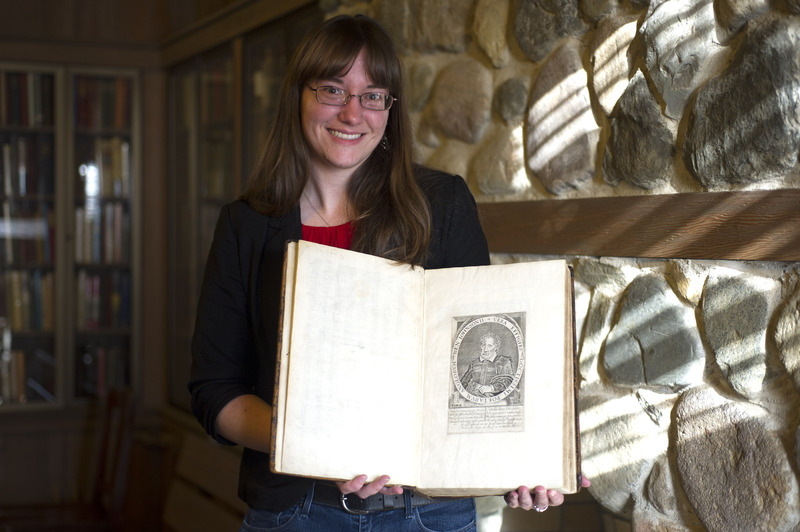 She discovered that the original owner had seen a previously unknown early performance of The Alchemist; Ms. Wondra shared her find in an article published in Theatre Notebook, Vol. 49, No. 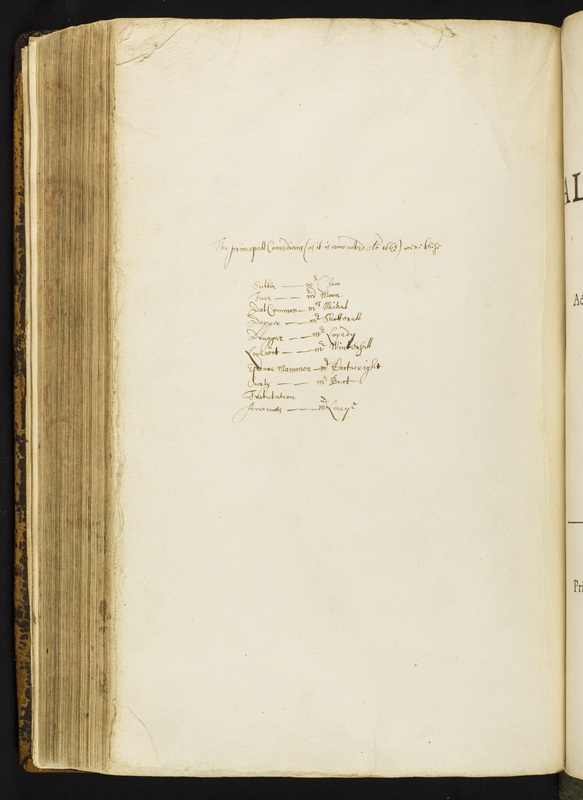 2 (http://www.str.org.uk/notebook/archive/49-2.shtml). 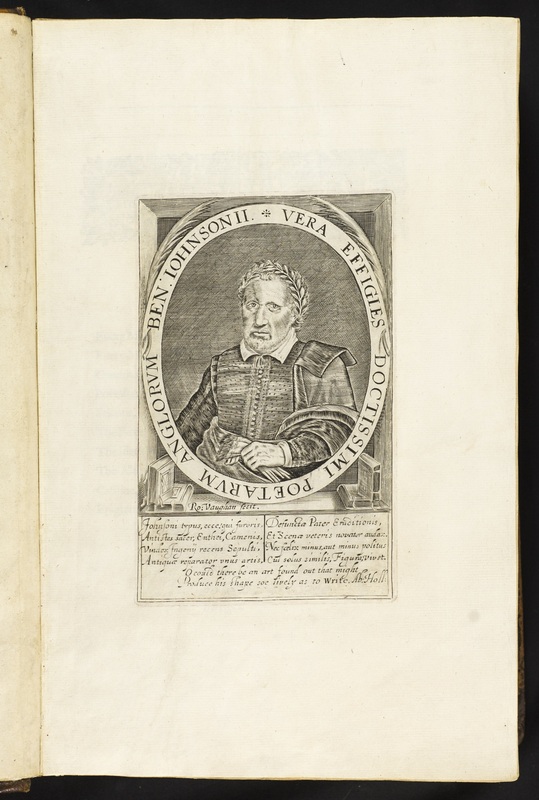 There’s a lot to be discovered in the Lilly Library. This is a very informative post. Thanks. Previous Previous post: Vonnegut Freaks: The Fan Mail of Kurt Vonnegut, Jr.